Create your own customized personal or family adventure. We offer horseback rides and hikes to hidden ghost towns. Go trout fishing or rafting on the Yellowstone River. Relax on a wilderness pack trip or canoe on a secluded lake. Sharpen your skills at a wilderness seminar, or on a wild life photo safari. 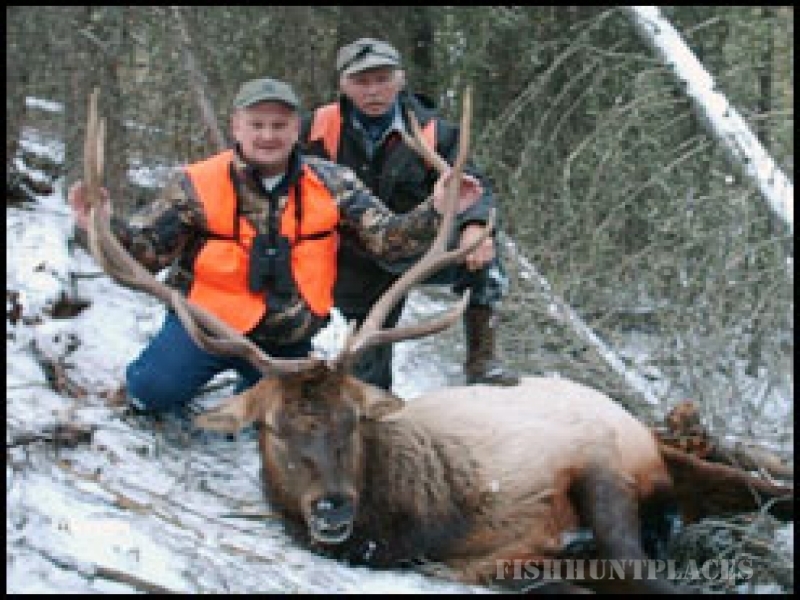 We offer Montana's finest trophy elk hunting, adjoining Yellowstone National Park. 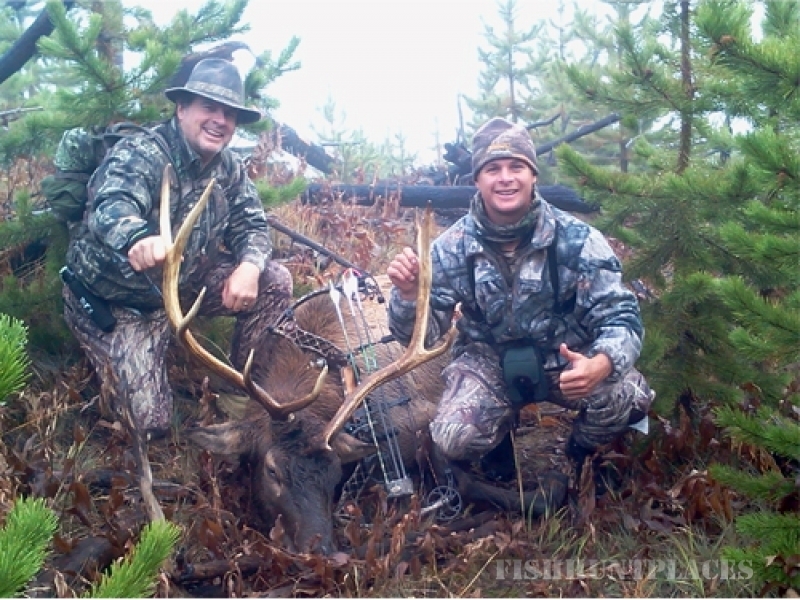 We also guide mule deer, white tail deer, black bear and antelope hunts throughout Montana. We will help you with special permit drawings for moose, goat, bighorn sheep, mountain lion and Gardiner late season elk permits.